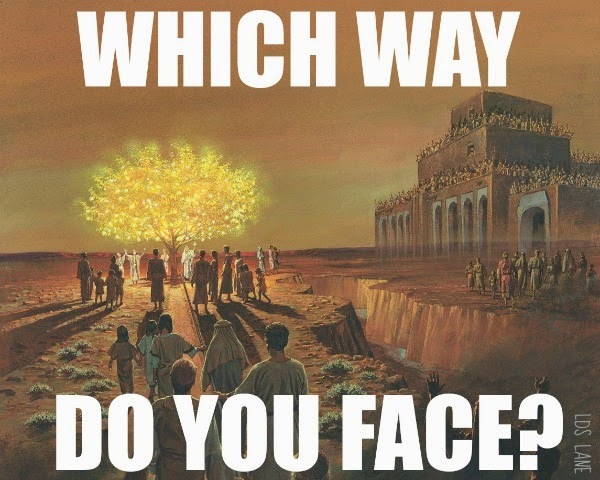 LDS Conference Talk: Which Way Do You Face? 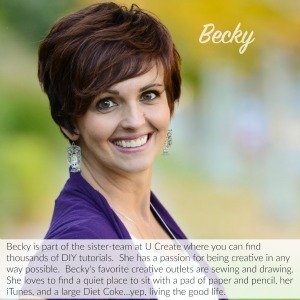 I have been taking a fun challenge over at 30 Days of Conference. The challenge: to read a talk from the last General Conference everyday leading up to this April's General Conference. I have enjoyed revisiting these talks from October. I have also been recording my thoughts as my life has changed in the last 6 months and the lessons touch me differently now. I have learned and re-learned things I didn't know I needed to hear and I feel impressed to share them with you. Because I am a very visual person, when I heard WHICH WAY DO YOU FACE? by Elder Lynn G Robbins for the first time and even studied it a couple weeks after, I pictured a bunch of different arrows going all over the place. As if there are many different ways to face or many different paths to choose to the point it gets almost overwhelming. In fact, I even made this graphic back in October. I understand the message of Elder Lynn G Robbins a bit differently now. The Spirit and Elder Robbins taught me something very valuable this week as I pondered the talk and then followed the promptings I received. Namely, that there are not numerous ways we could possibly face in this life...there are only TWO! However, there are numerous choices to be made, but only two ways we can face. "Trying to please others before pleasing God is inverting the first and second great commandments. It is forgetting which way we face. And yet, we have all made that mistake because of the fear of men. In Isaiah the Lord warns us, 'Fear ye not the reproach of men'." This is the point where I mentally hang my head and think, "I totally do that." If you have those head-hanging moment too, please don't shame yourself. Those moments are merely how the Spirit teaches us to change for the better. That dreaded guilt is used to inspire change, not tear down our worth. He wants us to change because of our great worth. Okay, back to my head-hanging moment...I don't put man's opinion before God's, but I sure wonder what "man" is thinking when I make a stand. "When people try to save face with men, they can unwittingly lose face with God. Thinking one can please God and at the same time condone the disobedience of men isn't neutrality, but duplicity, or being two-faced or trying to 'serve two masters'." Elder Robbins spoke about the fear of men in relation to Lehi's Vision about the Tree of Life. He said that "fear of men [is] triggered by the finger of scorn pointed from the great and spacious building, causing many to forget which way they face and to leave the tree 'ashamed.'" Friends, I learned so much more than I have time to write tonight. I learned about courage and boldness. I learned that very good men and women can falter in which way they face. 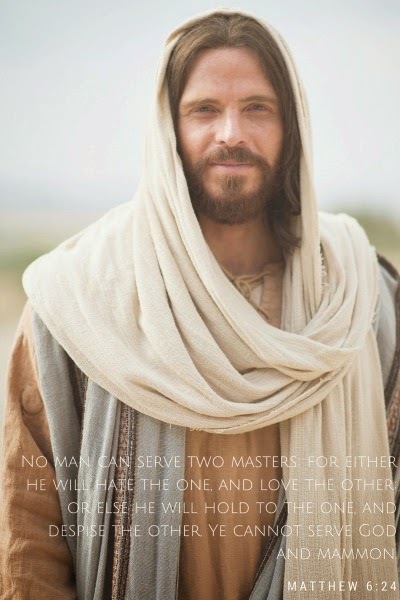 I was also reminded that thanks to the Atonement of our Savior we can do an "about face" and turn toward Jesus Christ anytime...no matter how long we have been facing the other way. 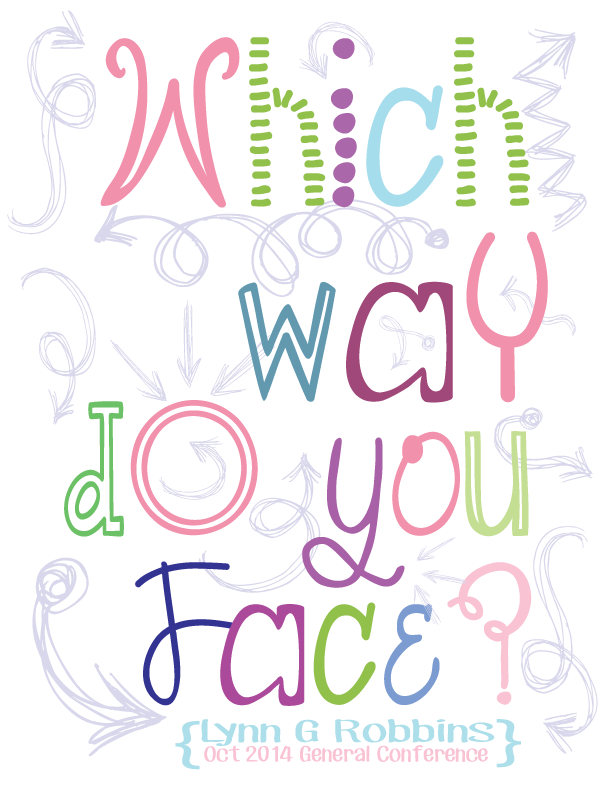 After reading Which Way Do You Face? and learning what I have learned, I decided to update my graphic from before. Now, in my mind, I no longer see arrows pointing every which way. I see myself in Lehi's Vision of the Tree of Life. I see myself having partaken of the fruit and hearing the occupants of that Great and Spacious Building behind me getting very loud and I have a decision to make. Do I face the Tree of Life and the unspeakable joy it brings or do I face the building with the very loud world inside? Guiding my choice is the fact that, I cannot face the great and spacious building without turning my back to the Master and Tree of Life. Likewise, I cannot face the Tree of Life without turning my back on the world's great and spacious building. What was your favorite lesson learned from this talk? We would love to hear from you.